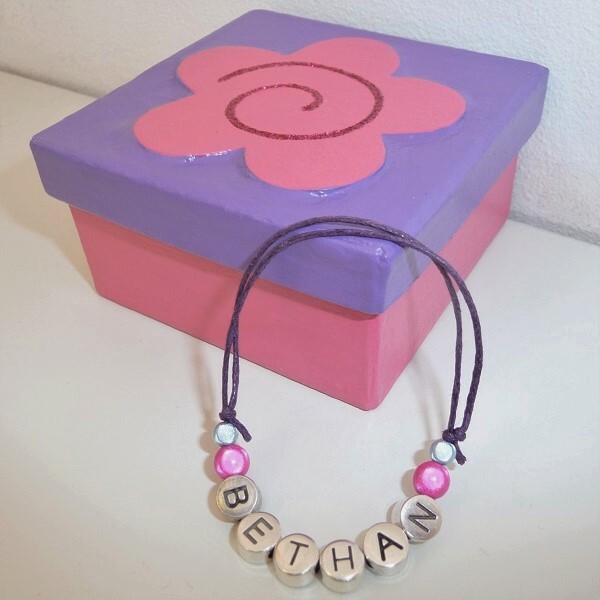 Purple Flower-Box and Bracelet Set. Bracelet Adjustable from Small Child to Teenager, Box size: 7.5cm x4cm in diameter. Pink Flower-Box and Bracelet Set. Bracelet Adjustable from Small Child to Teenager, Box size: 7.5cm x 4cm in diameter. Purple Heart Box and Bracelet Set. 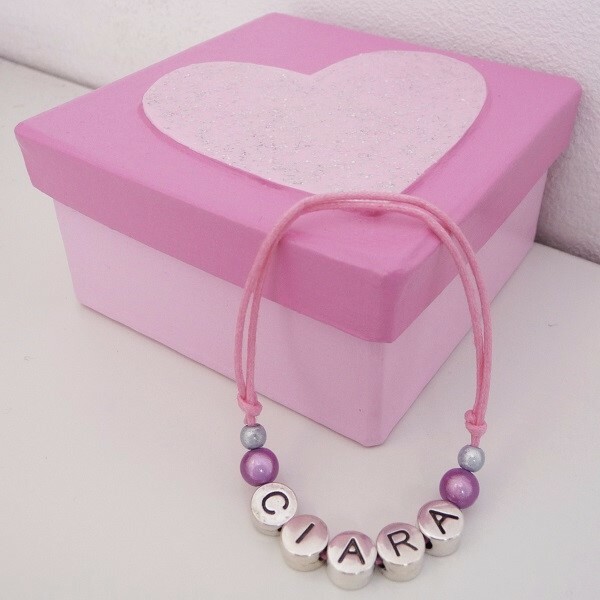 Bracelet Adjustable from Small Child to Teenager, Box size: 7.5cm x 4cm in diameter. Pink Heart Box and Bracelet Set. Box size: 7.5cm x4cm in diameter. Purple Flower Box and Bracelet Set. Bracelet Adjustable from Small Child to Teenager, Box size: 7.5cm x 4cm in diameter. Pink Flower Box and Bracelet Set. Bracelet Adjustable from Small Child to Teenager, Box size: 7.5cm x 4cm in diameter. Pink Heart Box and Bracelet Set. 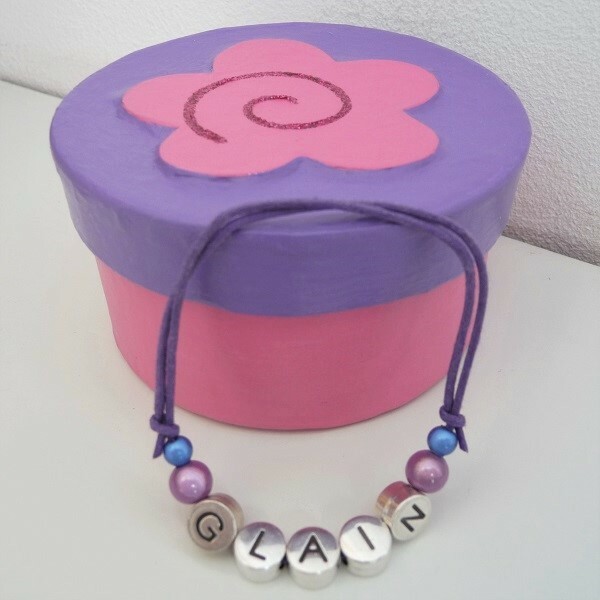 Bracelet Adjustable from Small Child to Teenager, Box size: 7.5cm x 4cm in diameter.